After the Darwin Camping & Off Road Show Michael and Wendy hit the road again traveling west towards WA. They headed for Broome where they are due to meet up with friends and head deep into the Kimberley to Bachsten Creek. 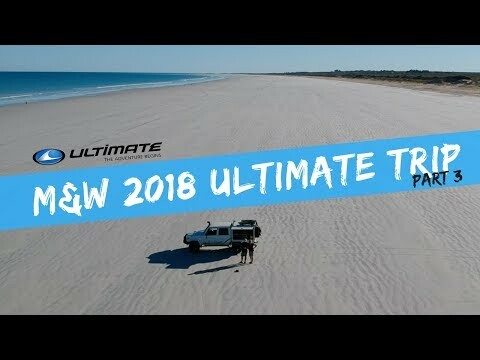 In this video we show you some of the amazing country an Ultimate off-road camper trailer is able to get to. Destinations with no crowds, no mobile service, no bathrooms - just a sense of adventure and a desire to check out some of the most remote parts of Australia!